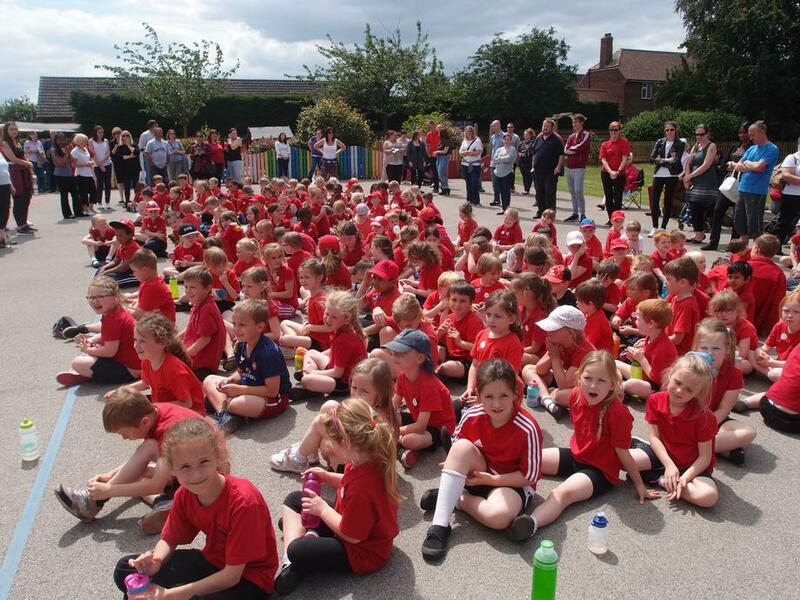 We held our SPORTSDAY in brilliant sunshine on MONDAY 27 JUNE !Thank you to those parents and grandparents who were able to join us and enjoy the competition- it was a super occasion and started our SPORTSWEEK off in great style! THREE TEAMS won with the same overall points! (Good job we had enough First Stickers! 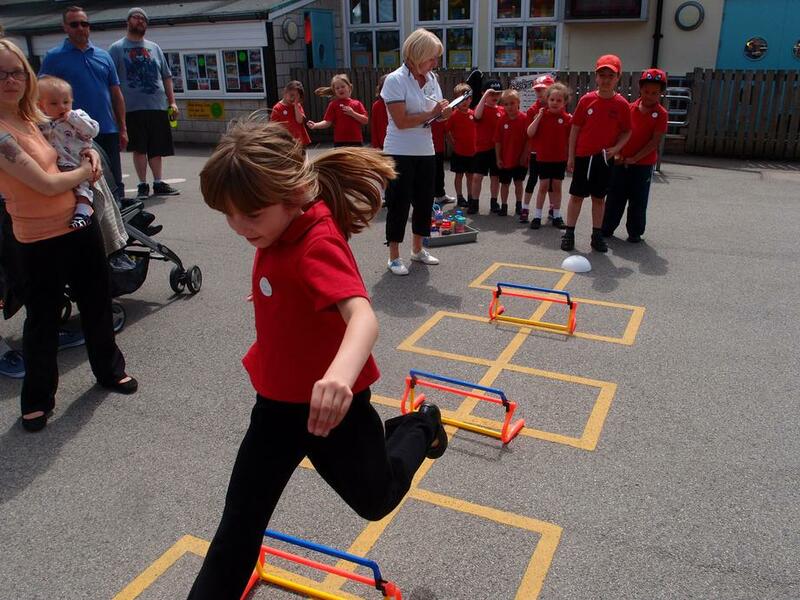 This week we have a variety of Sports which the children will enjoy ending on Friday 1 July with our DRESS-UP-AND-DANCE DAY and the PTFA SPONSORED SLIDE! 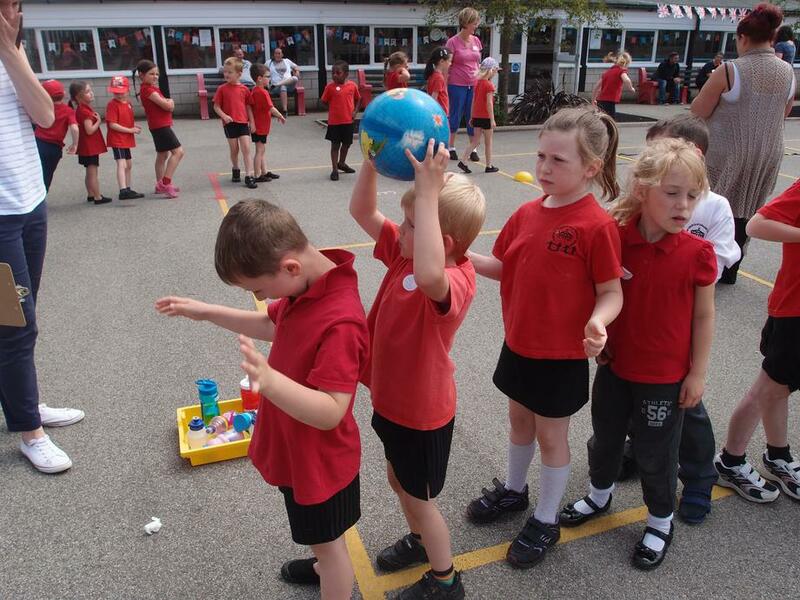 What an exciting week for the children......watch out for further photos!